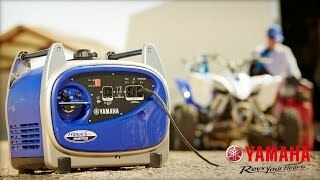 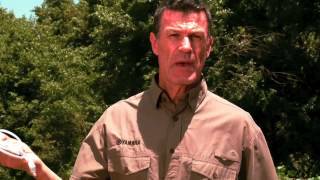 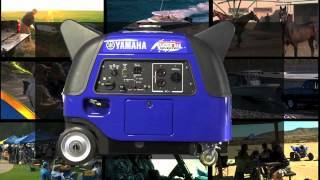 Yamaha EF3000iSE/B Generators - The Boost You NeedThe Yamaha EF3000iSE and the EF3000iSEB are two of the most revolutionary inverter models available today. 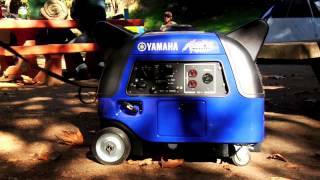 Ever need a little boost - extra power that gets your tool or air conditioner started quickly and efficiently? 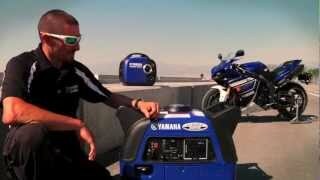 Well, now you can get that "boost" thanks to the EF3000iSEB generator from Yamaha.